From contractors to remote employees on the move, being able to make a difference while in the field is critical for project accuracy and completion. Sitetracker Mobile is here to help. Enhance productivity, streamline workflows, and strengthen collaboration across the organization. 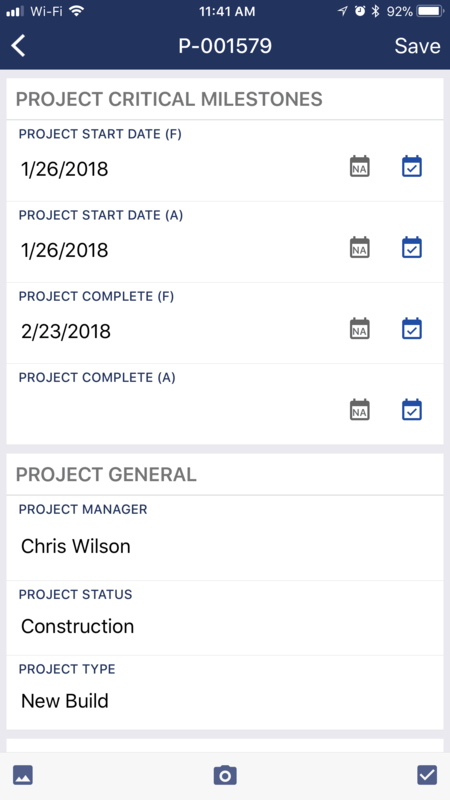 Easy photo uploads, configurable checklists, and critical project and site context – available anytime, anywhere – ensures that projects can be complete on-time and on-budget, no matter where teams are located. Download the app and you’re ready to go. All your projects will have been seamlessly synced and are ready to go. No more waiting hours or days for reports from the field. Get live updates from your team from any location. 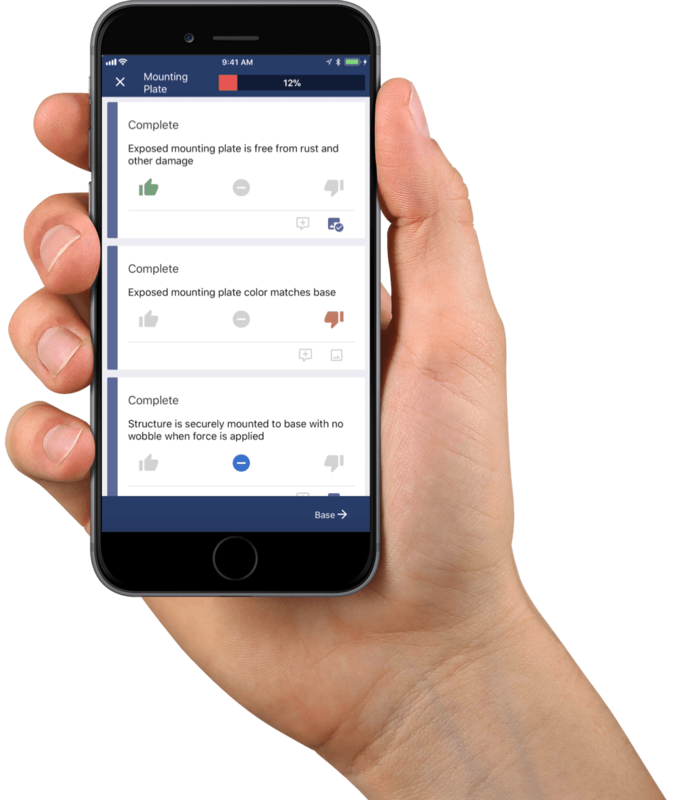 Configure checklists to ensure that inspections, upgrades, and more are completed quickly, easily, and thoroughly. 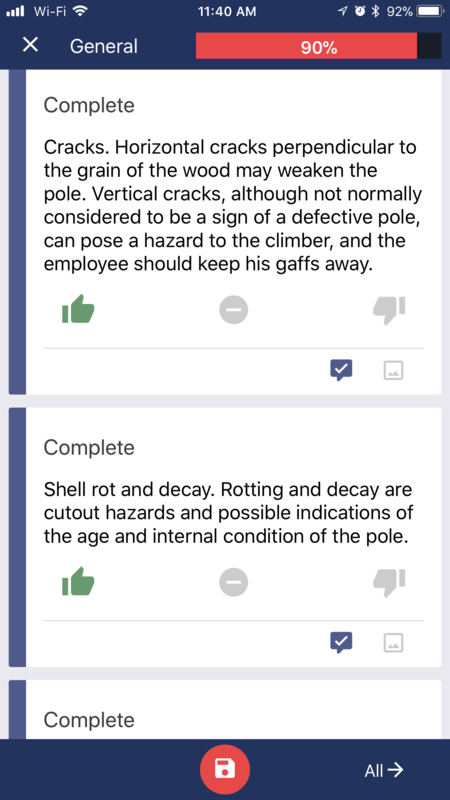 Upload photos and comments to document activities, verify inspections, and increase data quality. Submit information once, directly through the mobile app, instead of manually copying clipboard checklists into desktop apps or paper processes back at the office. 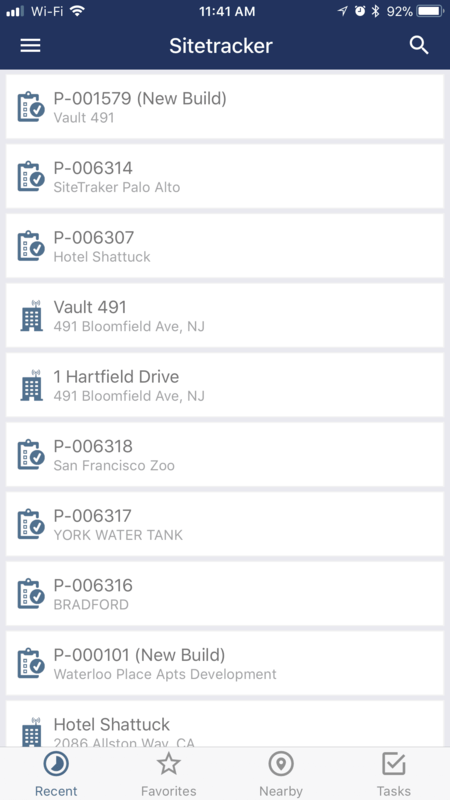 Easily access site and project data when and where it’s needed, instead of relying on printouts or going back into the office. View recent records, favorite important projects, and search for nearby sites to get the most out of time in the field. Quickly gather all the relevant information direct from field technicians’ mobile devices to ensure projects are completed on-time and on-budget. Enable workers to work as one team by giving everyone access to the single source of truth for sites and projects. Upload photos for review, collaborate on next steps, and complete the job in record time. Identify issues or clarify action items in real-time, instead of waiting until the end of the day or week. Share photos and updates in real-time so all your stakeholders can gain a complete understanding of the situation. Are you ready for empowering your team with the latest mobile technology that will ensure their success?